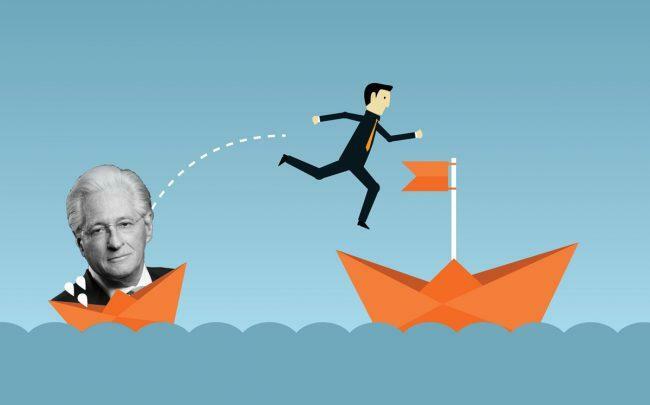 Kasowitz Benson Torres, the law firm founded by President Trump’s former personal lawyer Marc Kasowitz, just lost 15 real estate lawyers to a Texas-based competitor. Vinson & Elkins, headquartered in Houston and with 13 offices worldwide, snagged three partners, three counsel, nine associates and three paralegals from Kasowitz as part of an expansion in New York City, New York Law Journal reported. The move was led by partners Wallace Schwartz, Adam Endick, and Julia Sanabria. It brings V&E’s real estate practice group to a total of 40 attorneys, according to Bloomberg Law. Kasowitz’s firm has had a rough year, falling out of Vault’s annual ranking of the nation’s 100 most prestigious law firms last June. At the time, a Kasowitz associate noted that the firm’s “reputation has been severely undermined because of association with” the president. “We have always been focused on being the preeminent litigation firm in the nation, and the departure of this transactional group has no impact on that core strength or our overall practice,” Kasowitz said last month, in response to reports that Schwartz, Sanabria and Endick were leaving. Kasowitz, who resigned from his position as Trump’s personal lawyer in 2017, had come under media scrutiny due to contributions to Manhattan District Attorney Cyrus Vance Jr., which coincided with the dropping of a criminal case against Trump’s children over the Trump Soho condo-hotel project.